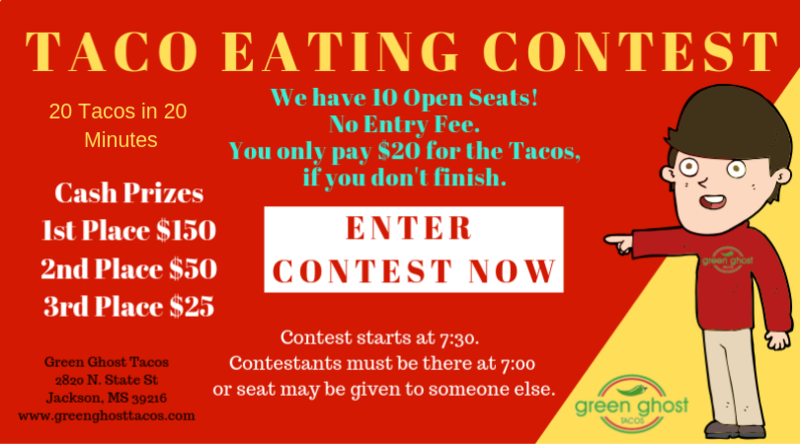 We have 10 Open Seats! No Entry Fee. You only pay $20 for the Tacos, if you don't finish. ​ or seat may be given to someone else.